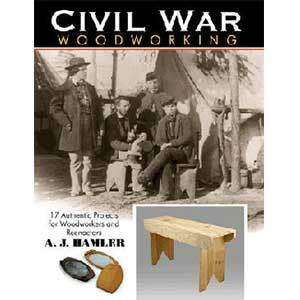 This volume deals with the later period of Gustav Stickley’s mission furniture production, a time in his career when he enjoyed his greatest commercial success. 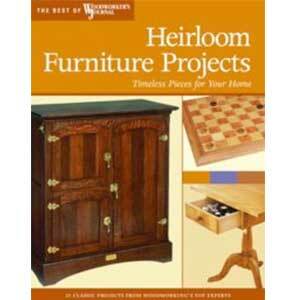 The rare 1909 Craftsman Furniture Catalogue is reproduced in its entirety. 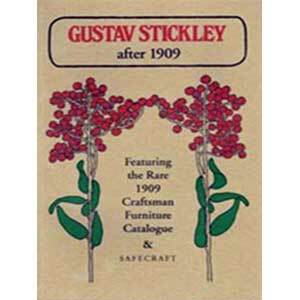 In addition, the book contains selected designs that first appeared after 1909, together with a compilation of items from the 1910-1913 period, for a more complete presentation of Gustav Stickley’s later work. An interesting Forward by William Porter, an industrial designer and scholar, provides insights and historical perspective. 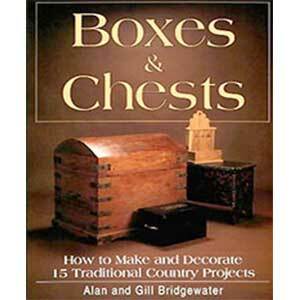 The book also features the sixteen-page Safecraft catalog of Gustav Stickley’s cabinet work for the Herring-Hall-Marvin Safe Co. (circa 1906).